The Board of Directors of OAO NOVATEK resolved to approve several transactions, which will enable NOVATEK and OAO Gazprom Neft to equalize their respective equity stakes in the SeverEnergia joint venture. 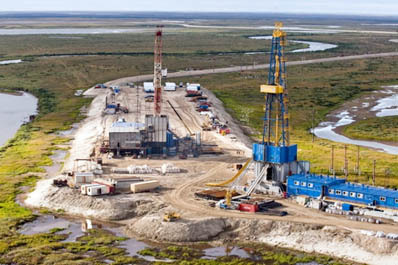 NOVATEK currently holds 59.8% of the joint venture, with Gazprom Neft holding the remaining 40.2% equity stake. The agreement stipulates that NOVATEK will sell a 9.8% equity stake in SeverEnergia for a cash payment of USD 980 million.